Because of his late arrival at the club this summer, and because of the late return of so many players from the World Cup, Maurizio Sarri has been playing catchup since he first set foot at Cobham. It’s been another week of double sessions getting his squad in order, and it now appears that he finally has his first choice XI available. We were almost there last week, but the final piece of the jigsaw – Mateo Kovacic – was still unfit having not had a full preseason with Real Madrid. Another week on the training ground should have changed that, and unless his fitness was exceptionally poor, he should be fit to play tomorrow against Arsenal. 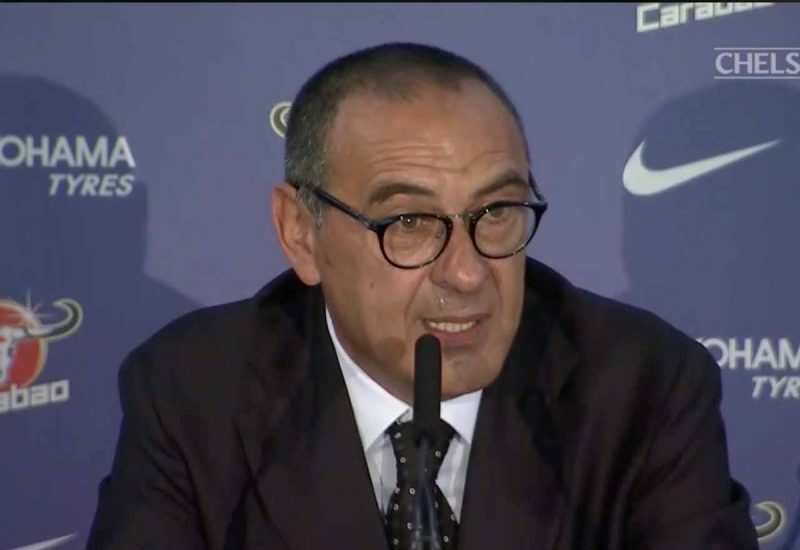 That means, from back to front, Sarri will have his best team in place. While there will still be plenty of work to do getting them all to gel, we will at least see the skeleton of the team that the Italian is building in West London.